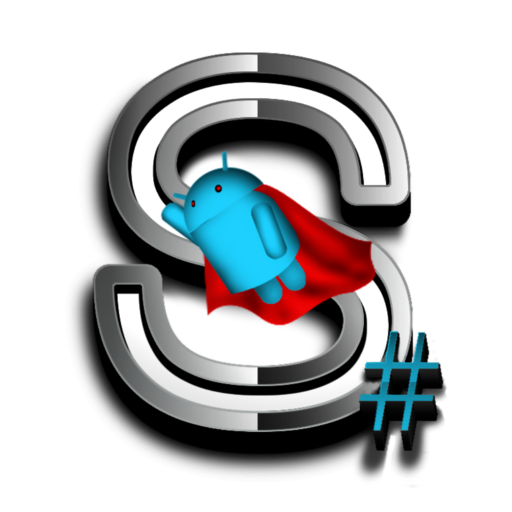 However, Android developer Chainfire – the mastermind behind SuperSU – knew that it could be done. It's been clear that he has kept this venture on the forefront of his mind, and he's finally broken the barrier. 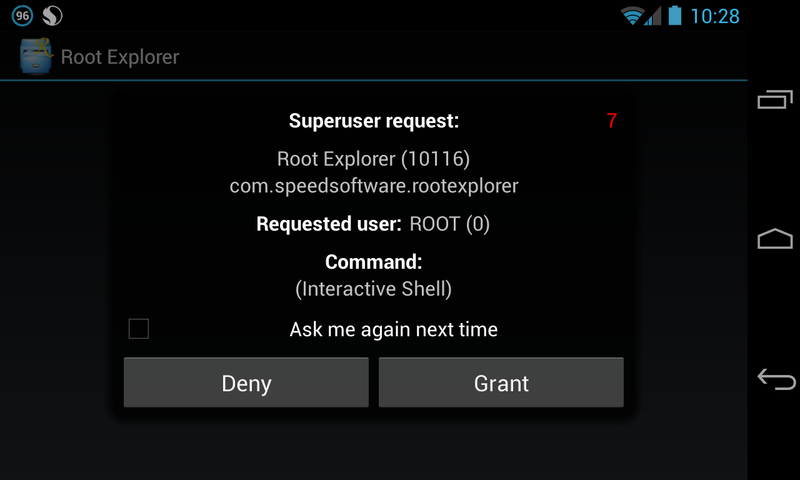 Today's update brings full multiple user support on Android 4.2, so every user on a single device can enjoy the benefits of having a rooted system. Aside from that, the update also packs in support for x86 devices. 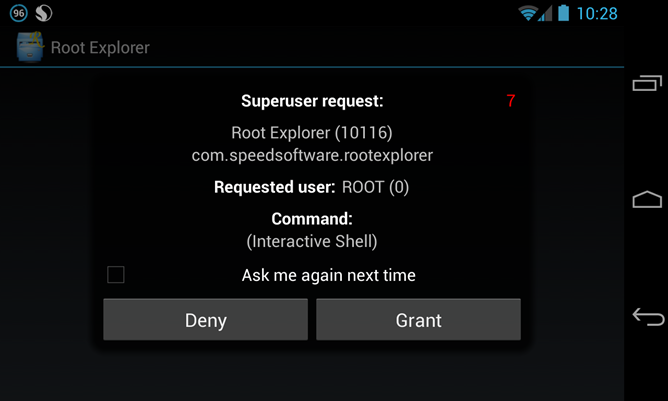 If you're a rooted user not using SuperSU, it's probably time to give it a look. For my personal devices, I wouldn't even considering using another app.